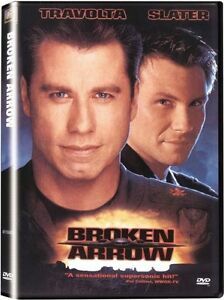 When a B-3 Stealth Bomber crashes in the Utah desert during a top-secret test run, the military quickly moves in to retrieve its two "broken arrows.". Release Date: 05 Jan 2010. Studio: TWENTIETH CENTURY FOX. Immediate payment of AU $9.79 is required.